The Kmart store in South Burlington will close in mid-January, meaning a half-empty shopping plaza will be entirely vacant unless a new tenant jumps in. The store at 947 Shelburne Road is closing as part of a cost-cutting effort, according to a corporate spokesman. Some of the store's 66 employees will be offered severance. Some could be offered jobs at other Kmart stores or at Sears, which is owned by the same company. "Store closures are part of a series of actions we’re taking to reduce ongoing expenses, adjust our asset base and accelerate the transformation of our business model," Howard Riefs, director of corporate communications at Sears Holdings, wrote in an email. A liquidation sale will start October 25. Kmart's stores in Bennington and Rutland and the company's Sears store in South Burlington will stay open, according to Riefs. Neighbors have long complained that the Kmart plaza is an eyesore with acres of pockmarked parking, boarded up retail spaces and graffiti. Last summer, fresh concerns arose over truckers who were using the lot as a free, unauthorized campground. Environmentalists concerned about retail space sitting unused while green fields are eyed for new malls often point to the Kmart plaza as Exhibit A in a bad trend. Hannaford Supermarkets owns the property. The Maine-based chain operates a grocery store near the Kmart Plaza and has over the years offered little public comment about why the plaza, located within the bustling core of Chittenden County, appears to be in a real estate coma. Wednesday, a Hannaford spokesman was mum on what might replace Kmart or happen to the plaza in the long run. Kmart's departure was news to him. “It's an asset of ours and we certainly want to try and maximize that. There are different opportunities that are being looked at but nothing has been decided at this point," said Eric Blom, Hannaford spokesman. The company is responding to recent complaints about the condition of the property, he continued. "That’s why we're trying to increase lighting at the site and bring seven-day security onto the site," he said. 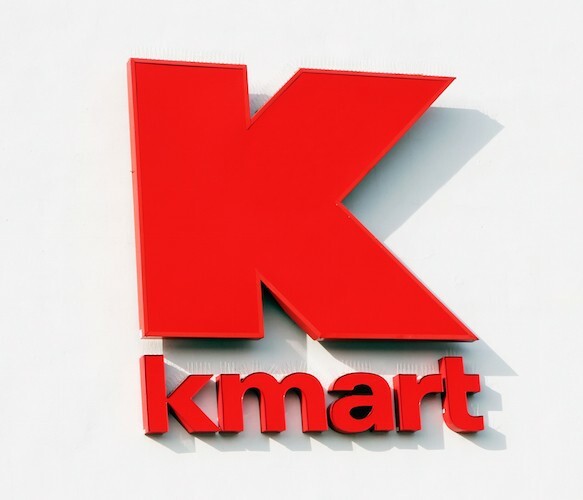 Blom would not comment on the duration or terms of the Kmart lease. The store was not asked to leave, he said. Blom kept silent about any specific retailers the company might court.